Inviting The Sweet Trading Company to your upcoming event will make your celebration even sweeter! Make your table even sweeter with plates of delicious chocolates for your guests to enjoy. Working with any style or theme, we can create the perfect accent to your table. Contact us to discuss your upcoming event. Invite your guests to enjoy edible fun with one of our delicious, custom dessert stations. 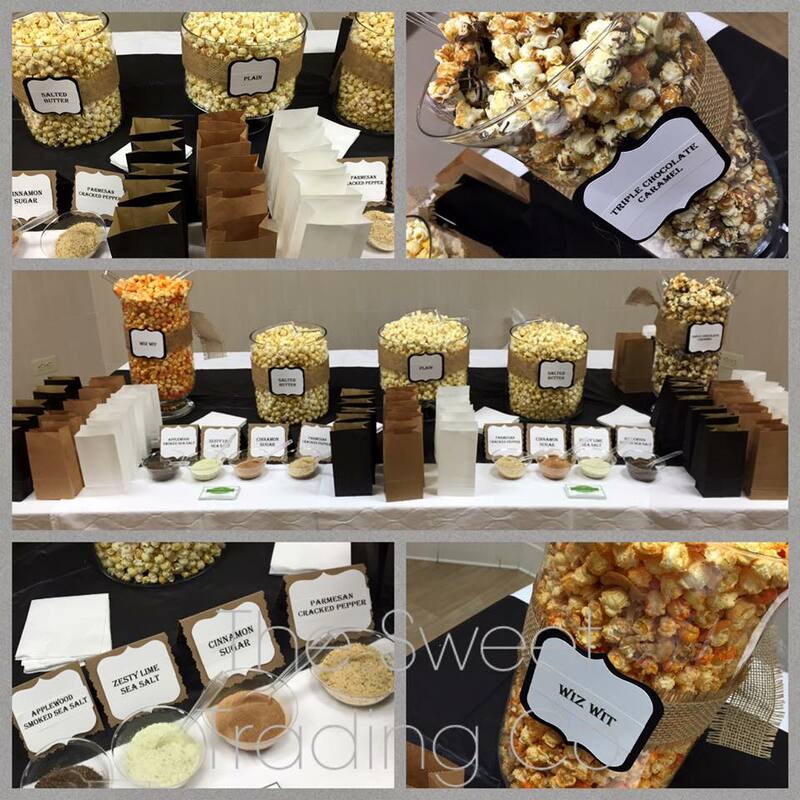 From Popcorn to Candy to S'mores, your guests will be talking about your sweet affair for days!